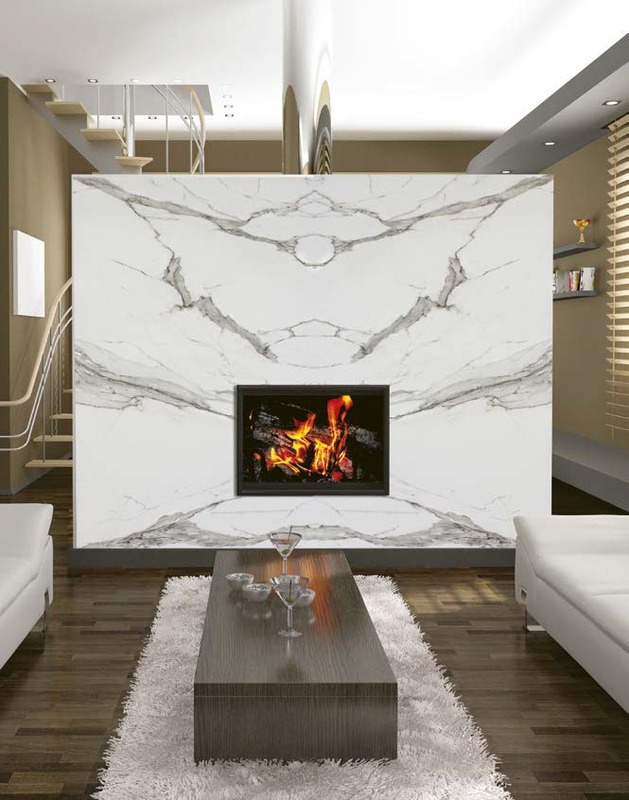 We want to introduce the newest addition to our slab collection: Antolini Tech (A-tech.) . 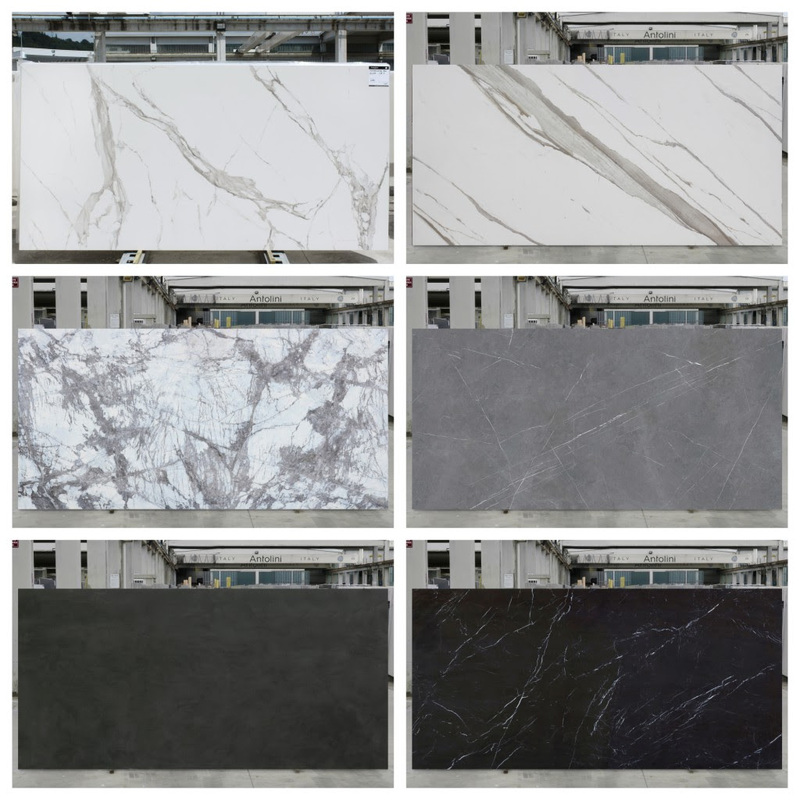 Porcelain Slabs with 2 finishes (polished & satin) and 2 thicknesses (6mm & 1.2 cm.) from 12 to 40 colors .